Provide comfort for the family of Samuel Hinson with a meaningful gesture of sympathy. Samuel Randolph “Randy” Hinson, 65, of Farnham, passed away on Wednesday, March 27, 2019. He was a self-employed farmer and carpenter and was also an active member of Oakland United Methodist Church, serving as Sunday School Superintendent and chairman of the cemetery committee. Randy is survived by his wife, Valerie Elliott Hinson; son, Tyler Wade Hinson; sister, Jean H. Light (Tom) of Emmerton; nephews, Kevin Lewis Frith (Emily) of Charlottesville and Robert Blake Harper of Raleigh; and great-niece, Scarlett Frith. A funeral service will be held at 2pm on Sunday, March 31, 2019 at Oakland United Methodist Church with interment following at the Farnham Baptist Church Cemetery. Family will receive friends from 5-7 pm on Saturday, March 30, 2019 at Welch Funeral Home-Marks Chapel. In lieu of flowers, memorial contributions may be made to the Richmond County Volunteer Fire Department at PO Box 626, Warsaw, VA 22572 or Farnham Baptist Church Cemetery Fund in c/o Wayne Mothershead at 250 Bunker Hill Road Farnham, VA 22460. 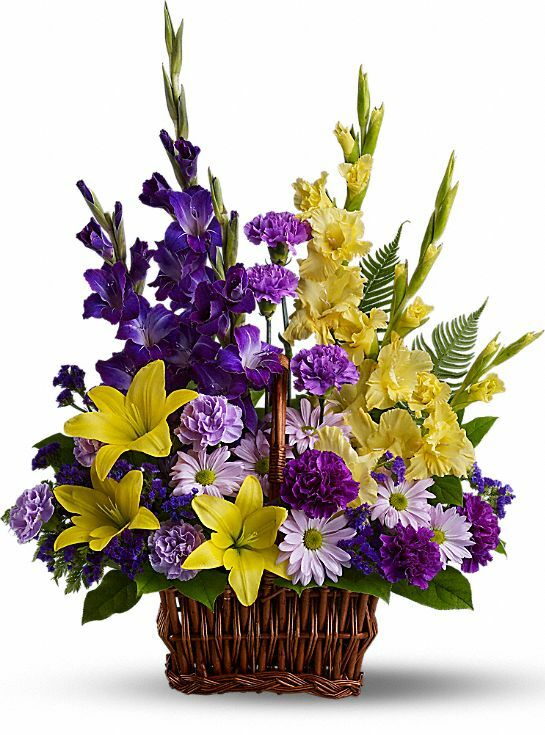 To send flowers in memory of Samuel Randolph "Randy" Hinson, please visit our Heartfelt Sympathies Store. Provide comfort for the family of Samuel Randolph "Randy" Hinson by sending flowers. To the Hinson family, my heartfelt condolences for your loss. Please find comfort in the knowledge that God promises to end all suffering. Before long, God will wipe out every tear from our eyes, and “death will be no more, neither will mourning nor outcry nor pain be anymore. The former things (will) have passed away.”(Rev. 21:1-5). May this promise from God give you comfort now and a real hope for the future. My deepest sympathy. Heartfelt Sympathies Store purchased flowers for the family of Samuel Hinson.